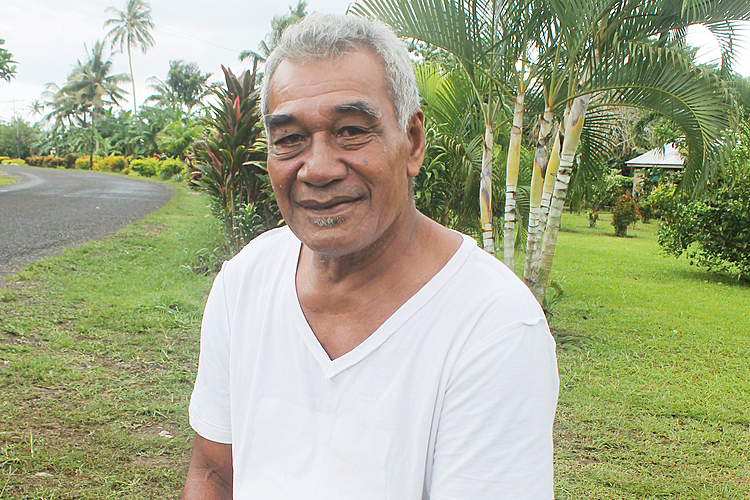 Makelusa Leavasa of Falealili is certain. 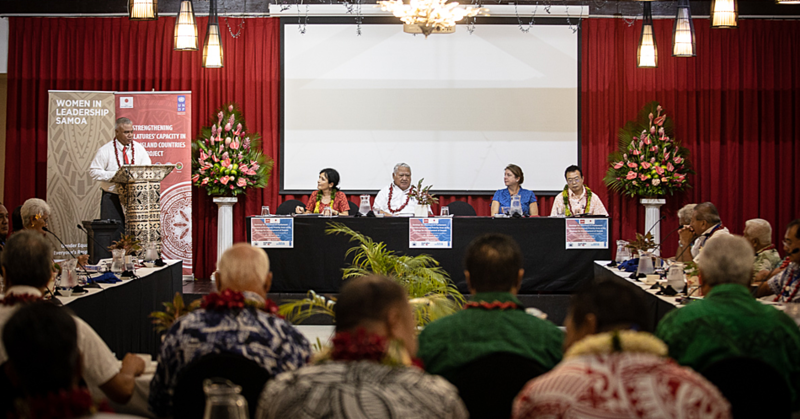 Without the work of chiefs and Village Councils, Samoa would be in a state without laws since the Police cannot deal with all the problems of today. 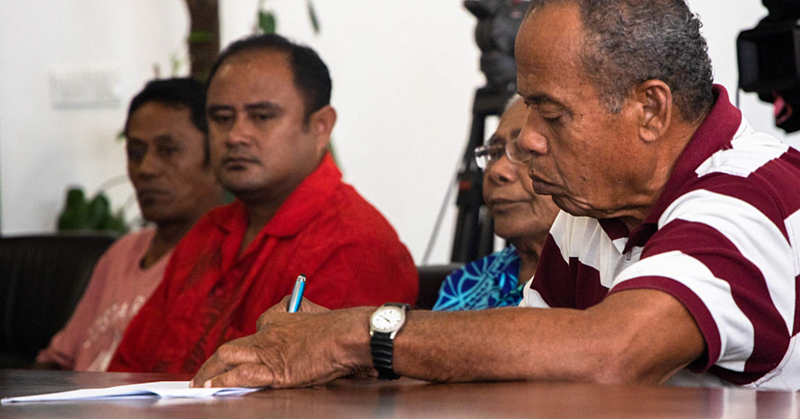 Speaking to the Village Voice, he said Village Councils maintain peace and harmony within villages in Savaii, Upolu, Apolima and Manono. 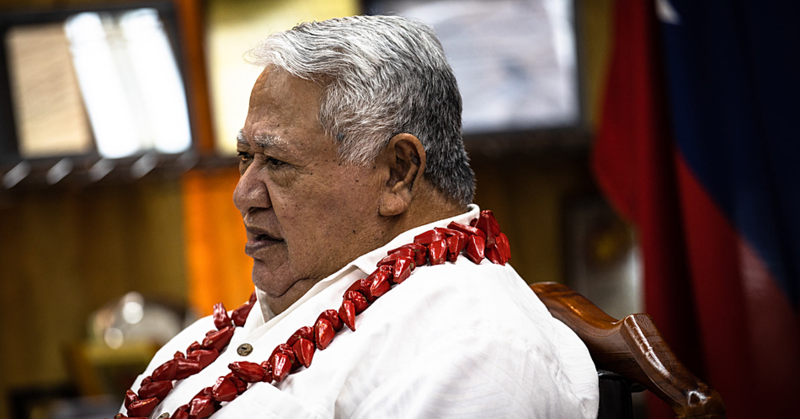 Makelusa said Samoa is going through so many changes and some of them are not good. This is why the chiefs need to maintain the Samoan culture. Asked about the difference of life in the village he said our culture is strong in the villages. Looking back, Makelusa said everything was easy back then.